What a truly brilliant episode that was, for me this episode is what The Grand Tour should be about. 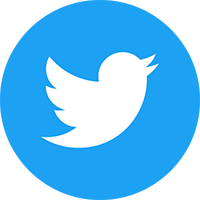 It’s three friends doing daft stuff with minimal scripting and the lads just having fun. 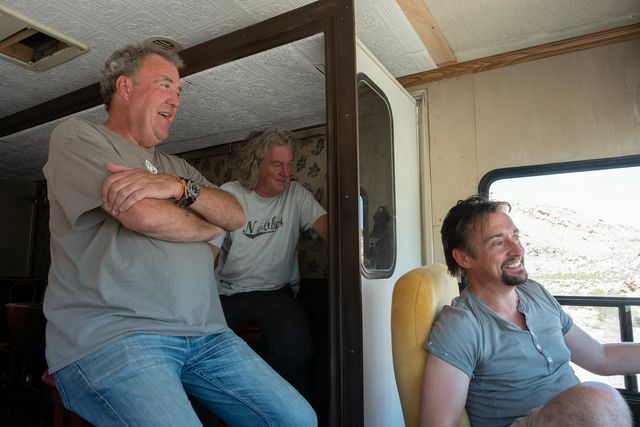 In episode 8 we see Clarkson, Hammond and May set of on an RV holiday in the Nevada desert. Very quickly they decide that they can’t stay together in just one RV and decide to get one each and customise them to suit their own tastes. After the first leg of their journey, the trio checks in at an RV park which looks like a dreary version of the worst caravan park you’ve ever seen. As you might expect, during the evening May and Clarkson decide to burgle Hammond and relieve him of all of his clothes leaving him to wonder around in nothing but a towel in the morning. There are a couple of visits to two different race tracks where the boys race dune buggies and also hold a drifting competition in which they are all pretty dismal. Throughout the show, Jeremy keeps on seeing a man wearing Evel Knievel race wear. I can only presume this is a reference to the old Top Gear angry American race driver they had after the Stig left. 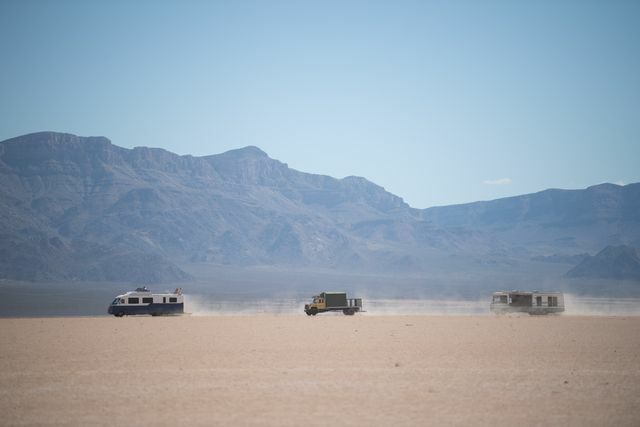 The show concludes with an RV demolition derby which looks like a whole lot of fun. Throughout the entire episode the chemistry between the three presenters was electric and for me, this has certainly been the most fun I’ve had watching this season of The Grand Tour. The Grand Tour season 3 episode 9 will air on 8th March.